Plans to digitise all tax-related accounting is due to be phased in from 2018 onwards. 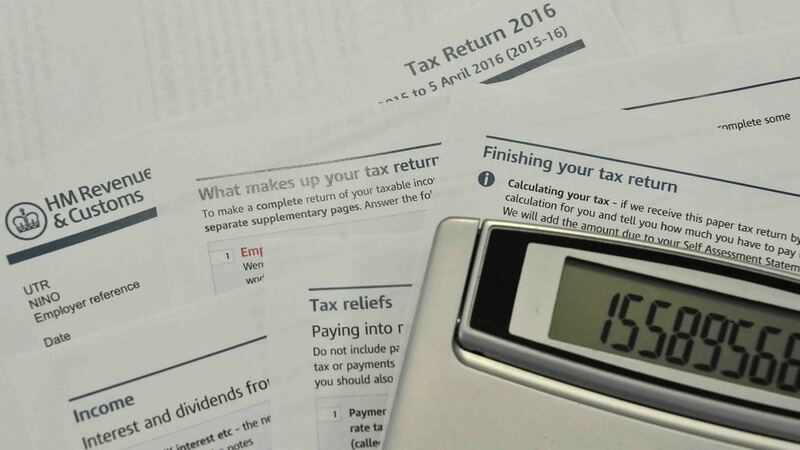 Rural business owners have voiced concerns over government plans to force taxpayers to submit tax information online. In response to the HM Revenue and Customs (HMRC) consultation which ends today (November 7), the CLA warned that poor digital connectivity in rural areas and no plan from HMRC to undertake comprehensive user testing of the new system could throw the rural economy into chaos. CLA President Ross Murray said: “It is vitally important to help everyone achieve tax compliance. “We support new technology which aims to make life simpler for businesses but the Government must look at the whole picture before making tax digital. “Rollout of superfast rural broadband has been too slow and the Government’s Universal Service Obligation (USO) of 10Mbps by 2020 is not guaranteed to be met. Mr Murray said that without the right broadband infrastructure in place or by ensuring the new digital system is fully tested in advance, rural businesses could suffer and HMRC could experience similar problems to the Rural Payments Agency (RPA) when it digitised the Basic Payment System for farmers.